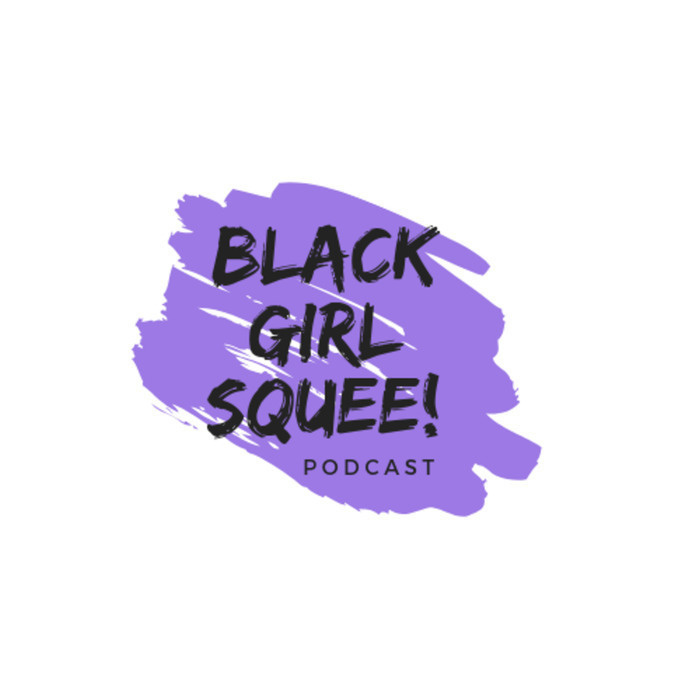 BGS 26 - DEFEND BLACK GIRLS! | Black Girl Squee! Inda Lauryn (@indascorner) and Didi (@dustdaughter) celebrate Black Fem Genius (TM Inda Lauryn) with a SQUEE! 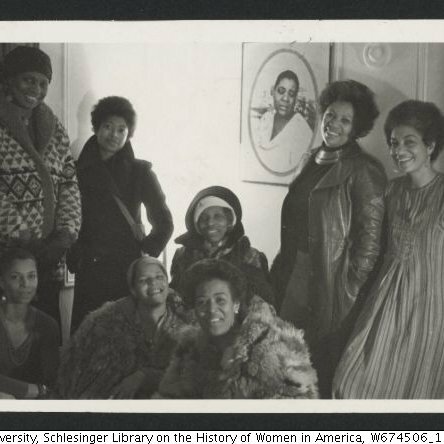 BGS 26 - DEFEND BLACK GIRLS! In episode 26, hosts Inda Lauryn (@indascorner) and Didi Jenning (@dustdaughter) squee about the Emmys and the latest casting news. Then they get into the Season 3 Premiere of HTGAWM (SPOILERS!). R*pe apologists catch the fade and Inda gives us another relevant womanist vocab word. Intro/Outro is N**gas by Kehlani.